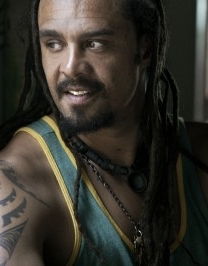 MICHAEL FRANTI & SPEARHEAD have been nominated for an NAACP Image Award for Best World Music Album. This marks the first time that FRANTI has ever been nominated for an NAACP Award. The 42nd Annual NAACP Image Awards air FRIDAY, MARCH 4th on FOX. "I'm thrilled to receive this nomination," said FRANTI. "My music has always been about inspiring positive change and it is an honor to be recognized by an organization whose work has affected the lives of millions of people for so many generations!"